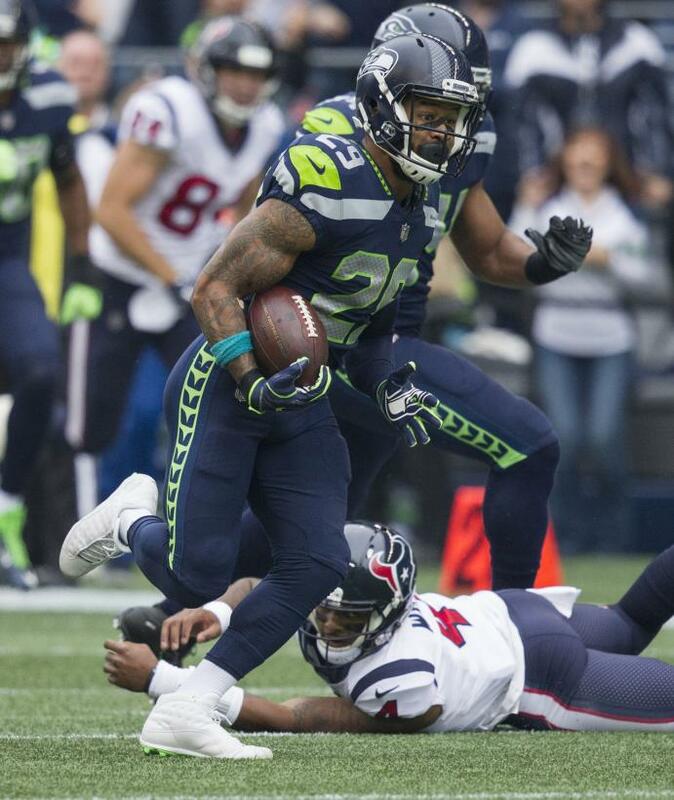 Six-time Pro Bowl safety Earl Thomas said he does plan to return to the Seattle Seahawks until they meet his demands. Writing for The Players' Tribune on Thursday, Thomas elaborated on the demands that he posted on Instagram last month in which he asked the Seahawks to offer him an extension or trade him. "I'm asking the Seahawks to do one of two things: Offer me an extension. Or trade me to a team that wants me to be part of their future," Thomas wrote. [post_ads]Thomas wrote he believes he should be paid significantly more than the $8.5 million base salary he's due this year -- and he has no issue continuing his holdout in the interim. "I'm standing strong on this -- because I've got to. I'm standing strong when it comes to getting what I deserve," said Thomas, who is entering the final season of a four-year, $40 million deal he signed in 2014. "I've been one of the best defensive players in this league for the better part of a decade, and the numbers show that this team plays much better with me than without me. Beyond that, I still have some great years of football left in my tank. I'm not even close to slowing down. I'm still working to get better." Thomas has expressed displeasure with the departures of teammates Richard Sherman and Kam Chancellor. He also said that if the Seahawks plan to move on from him in one year, they ought to just do it now. "If the Seahawks don't intend on having me around for the long-term, then I understand," Thomas wrote. "And if they want to start over and rebuild, then that's their right -- it's part of the business. It's not what I want but I get it. All I ask, though, is that if that's the case, and they don't want me anymore -- just please trade me to an organization that does. Please trade me to a team that wants me, so I can give my all to them for the rest of my career." Thomas has been increasingly vocal about his desire to bolt Seattle. In June, he tweeted that he will not report to the team until his contract situation is resolved. Thomas was the 14th overall pick in the first round of the 2010 NFL Draft by Seattle. In eight seasons with the Seahawks, Thomas has 642 tackles and 25 interceptions in 121 career regular-season games.